This event is for people craving FREEDOM in their lives, be it: Personal, Emotional, Financial, or Spiritual. All are welcome at Anarchizona. We’ll have a range of great speakers expounding on ways to keep and increase your freedom in those four areas. Anarcho-Capitalist. Libertarian. Freedom fighter against mankind’s two biggest enemies, the State and the Central Banks. Jeff Berwick is the founder of The Dollar Vigilante and host of the popular video podcast, Anarchast. Jeff is a prominent speaker at many of the world’s freedom, investment and cryptocurrency conferences including his own, Anarchapulco. Scott Sorensen is an online Entrepreneur who achieves total lifestyle freedom by creating online businesses and teaching others how to escape the chains of a brainwashed life. Cryptogasmic.com is a leading Crypto trading and education platform that focuses on community. At Cryptogasmic, we are all about creating lifestyle and financial freedom through Cryptocurrency. Publisher of the Freedom’s Phoenix Digital Magazine, FreedomsPhoenixeZine.Com, and Freedom’s Phoenix Newspaper. Ernest created PiratesWithoutBorders.com to promote the DeCentralization of… Everything! Ernest is a longtime Libertarian and is known for many things, but he kick-started the r3VOLution by going around the country during the ’08 and ’12 election cycles, freeing minds and inspiring many people to think outside the system. Ernest has longtime relationships with activists across the country. Known as a radical, Ernest is always engaging, entertaining, and his brand of freedom is unforgettable to all who meet him. There are two mighty and important reasons to attend Anarchizona. For the individual: Integration. For the community: Connection. Perhaps you have a craving for freedom that is missing among the people around you in your life. The feeling being around others who share your worldview and understand how important these ideas are is compelling! And truly, there are a lot of people in the area called Arizona who want a free world! It feels good being around people you know share a good part of your worldview. We're social beings! One of our organizers, after attending the inspirational Anarchapulco found the spiritual fuel to begin the journey to make a better world! So come meet, connect with, and be around others who you can likely begin building a firm friendship based on a solid philosophical foundation. This event will help people integrate other beneficial aspects to their life. In our experience, those focused on personal, political, and financial freedom. The more mundane aspects of our existence - can neglect the deeper, less obvious, but no less important aspects of our experience here. 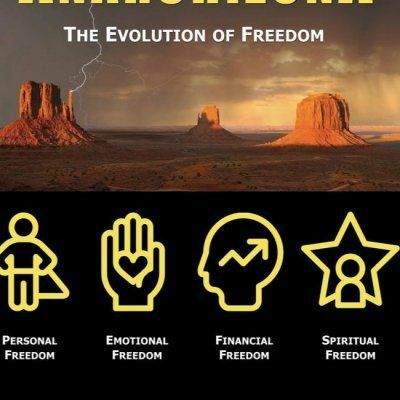 Conversely, those taking the more ethereal angle of emotional freedom and spiritual enlightenment may dismiss the importance of freedom from tyranny or financial independence. In our opinion, both views are incomplete. As above, so below, right? As we exist in the physical realm, the experience here matters! Therefore, by inviting speakers covering a wide range of topics, we hope to help each attendee become stronger and more complete in their worldview. While also connecting them with others who are currently walking the path toward attaining their sovereignty and enlightenment. And best of all, you’ll be around freedom lovers. Most people out there seem like they just want to argue over which master should rule them. It may be hard to find people who don’t want any master at all! I’ll run my own life thank you very much! At Anarchizona you’ll be around many other like-minded individuals who share your dream of a better, freer world. Learn how to protect your Natural Rights as they increasingly come under attack. Defend yourself and have fun doing it! We should control our finances rather than be controlled by them. Find out ways to develop this aspect of your independence. What good is a free country if you’re a prisoner to your negative thoughts, limiting beliefs, or caring too much about the opinions of others? Hear from experts on how to BREAK FREE from the Pr*son of your mind! We all want a better world but how do we manifest that reality? Some of our speakers will share how they took the next step in their evolution of consciousness,spirituality and freedom. 5:00 pm	– Networking and conversations. Is there a minimum age for attendees at the Sedona creative life center? Because much of the day will be focused on listening to speakers and the important information they have. The event is best suited for adults and children at least 12 or 13 years old and who have an interest in these issues. As the ticket is so reasonably priced (only $25 or $40 for the entire day! ), lunch will be up to the attendees to provide for themselves. There are dozens of quality restaurants nearby the venue and we are working on forming partnerships with local restaurants to offer special deals. And don’t worry, there will be plenty of time for lunch. Can I bring food or water inside? Bottled water is permitted inside the venue but we ask that you do not bring any other food or drinks into the venue. It will be refreshingly cool in Sedona and inside the venue. We recommend you dress a bit warmly as the venue will be about 72 degrees. The Sedona Creative Life Center has a spacious parking lot which is free for attendees. There are over 170 parking spaces and there is a maximum of 199 attendees. To be safe, save money, and help the environment, we encourage carpooling for the event. More info on that will be available on our Facebook group. The best way to contact us is email, aW5mbyB8IGFuYXJjaGl6b25hICEgY29t. We look forward to hearing what you have to say. About Sedona Life Center Events. The Sedona Creative Life Center comprises a diverse spiritual community that comes together for the purpose of spiritual advancement. 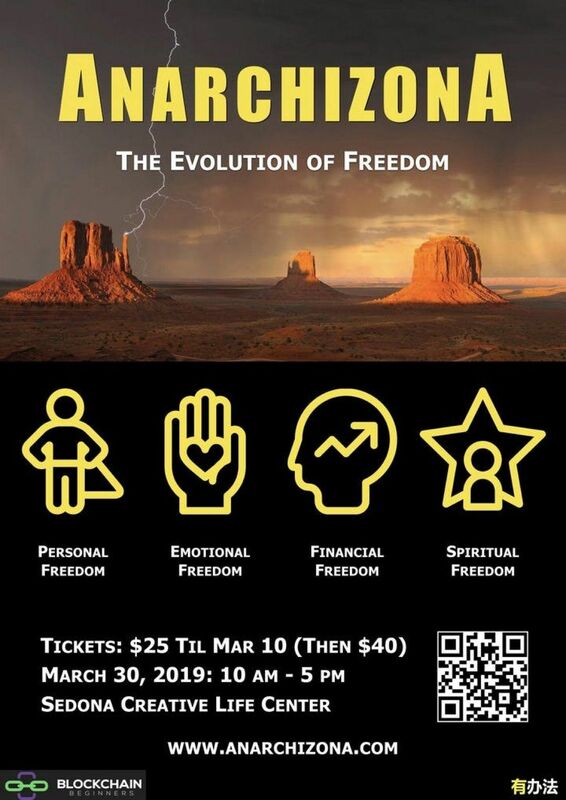 Sedona spiritual events and for the celebration of everything that is positive, both on a personal level and on a global level.